One down, three to go. 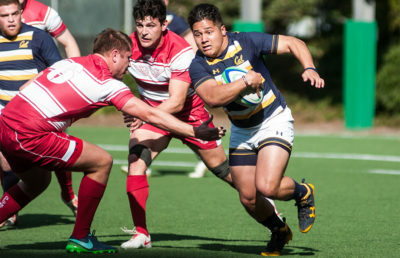 Cal rugby started the postseason on the right foot with a comfortable win against Grand Canyon University, 85-14, to advance to the quarterfinals of the national collegiate 15s postseason. 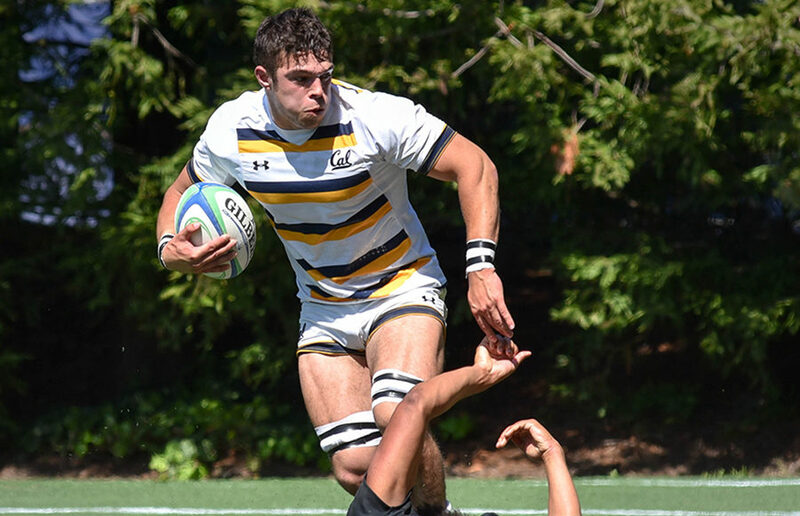 The Bears raced through the gates after the first whistle and mounted a 12-0 lead in the first five minutes, with sophomore wing Sam Cusano scoring a pair of tries and junior flyhalf/center Elliot Webb adding a conversion. 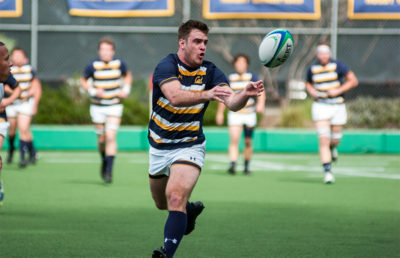 Cusano later scored the final try of the game to finish with a hat trick. In the next six minutes, Cal would add two more tries and a conversion to expand its lead to 24-0. When fifth-year No. 8 Thomas Robles and sophomore flanker Thomas Spradling caught their opponent from the legs and threw him on his back to the ground, the tone of the game was already set. Grand Canyon scored a try and a conversion in the 18th minute, to which Cal responded with three tries and three conversions to end the first half, 45-7. The Antelopes started the latter 40 minutes of play with more confidence, scoring the first try of the second half to cut the deficit to 45-14. Cal’s turnover trouble didn’t compare to that of the St. Mary’s match, but the team still continued to struggle with giveaways. Despite the slow start, the Bears ended the day with 40 unanswered points in the last 30 minutes of play and a dominant start to the postseason. 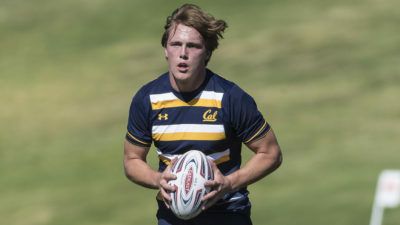 Cal’s 13 tries came from 11 different players, displaying the team’s depth. Cal also had one of the better performances of the season in conversion kicks. Webb had an efficient performance, hitting six of nine conversions, while Howells went a perfect four for four as a substitute on the afternoon. Each game from now on will be tougher and more competitive for the Bears as they move on in the bracket. Next up will be No. 11 seed Navy, which upset No. 6 Indiana with a 47-0 shutout in Bloomington and will be searching for a repeat performance at Strawberry Canyon next week.